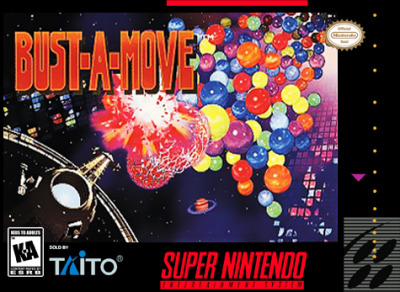 Bust-a-Move for Super Nintendo has the arcade hit come to your home. Control a dinosaur with a bubble gun at the bottom of the screen. 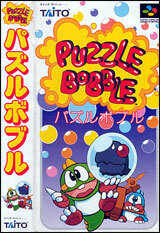 Pop all the bubbles in order to move on to the next stage. To do that, correctly place three bubbles of the same color together.